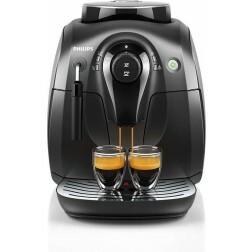 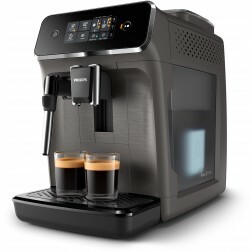 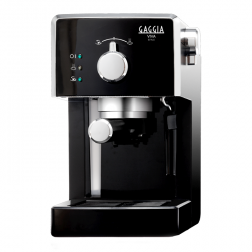 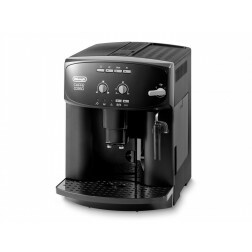 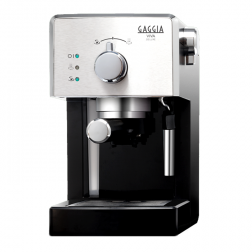 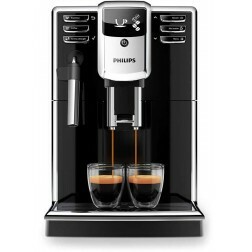 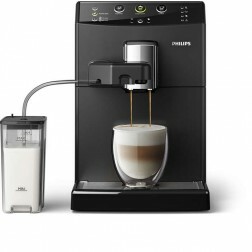 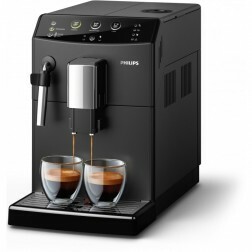 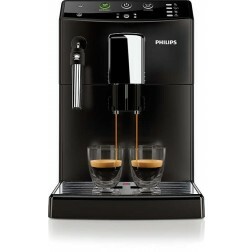 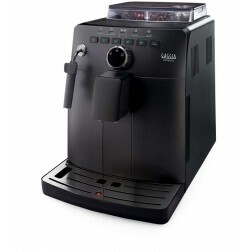 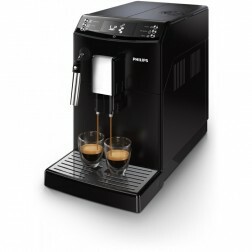 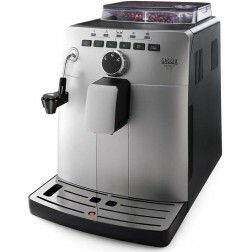 Enjoy your favourite coffee in your own home with one of the coffee machines distributed by Caffè Italia. 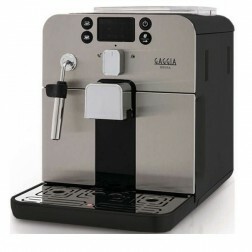 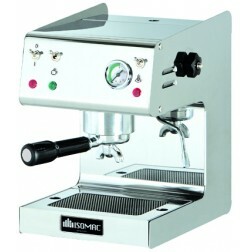 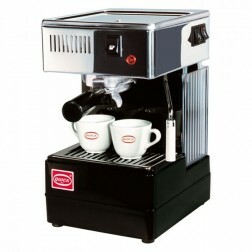 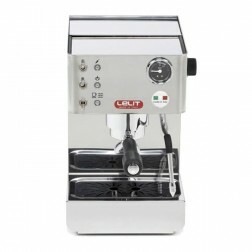 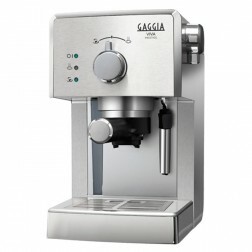 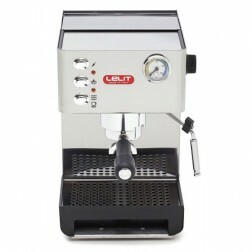 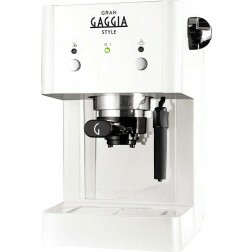 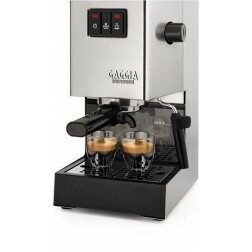 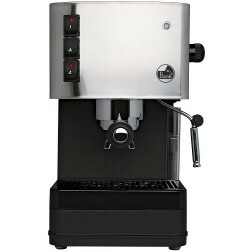 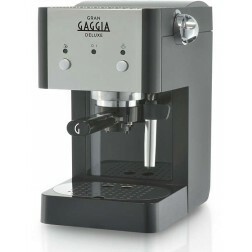 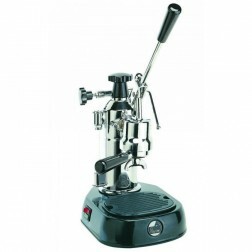 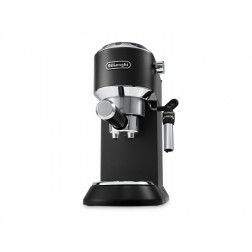 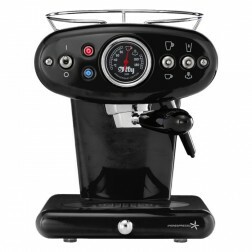 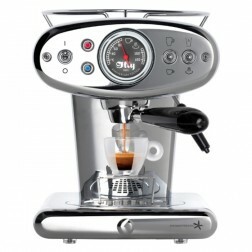 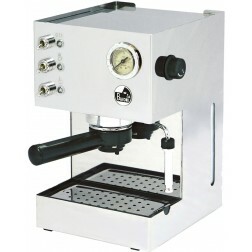 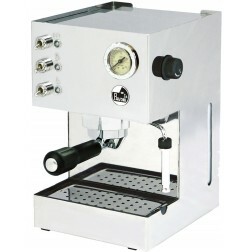 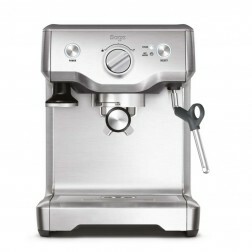 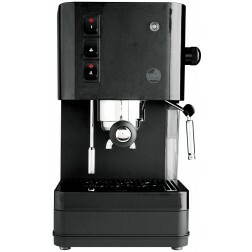 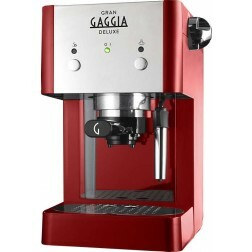 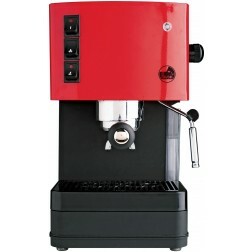 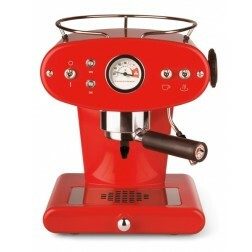 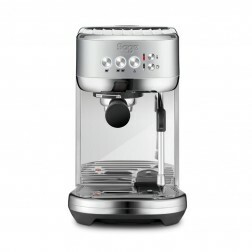 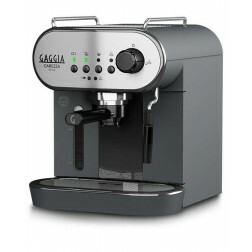 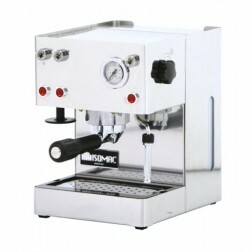 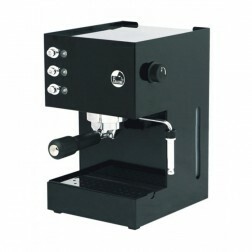 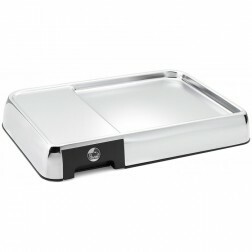 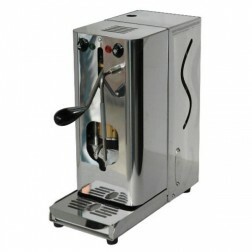 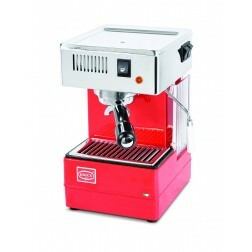 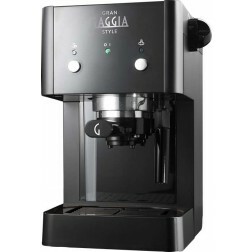 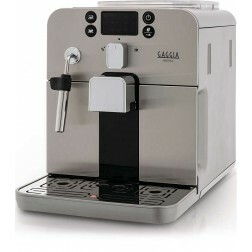 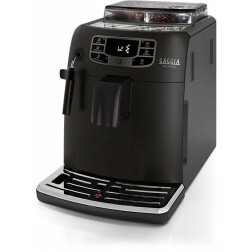 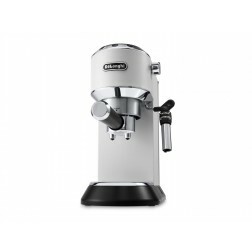 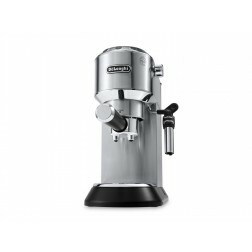 Caffè Italia has a wide range of both domestic and professional brands and models. 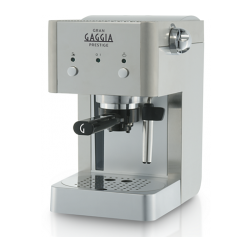 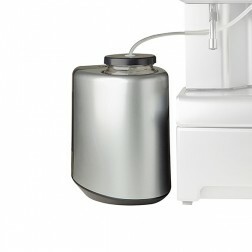 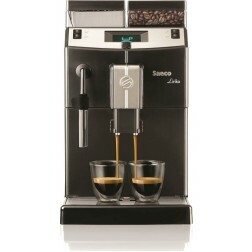 From the simplicity of manual coffee machine to the style of lever coffee machines, to the comfort of super automatic machines.